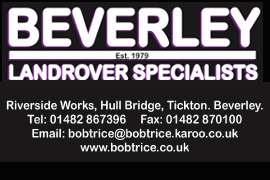 HU17.net Magazine Issue 412 | Beverley's ONLY Weekly Magazine! HU17.net Magazine Issue 412 is out and available to purchase from Molescroft News on Woodhall Way in Beverley. 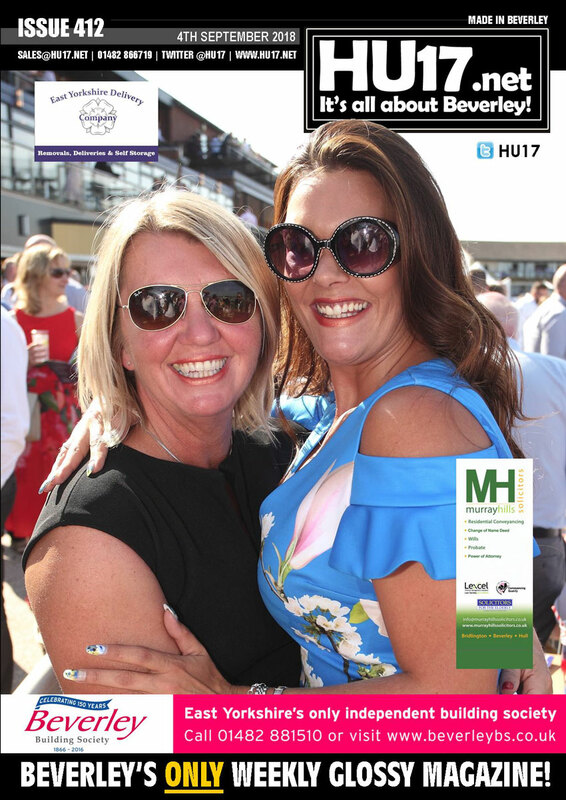 This weeks issue features a selection of content including photos from the Beverley Bullet at Beverley Races and round up of the key weekend sporting action.